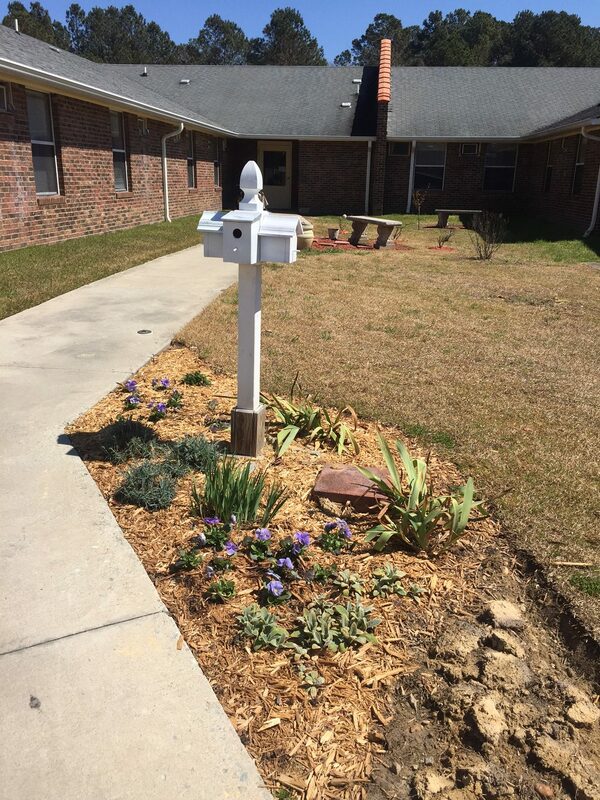 Eno Pointe Assisted Living | Friendship Garden! Help Wanted! 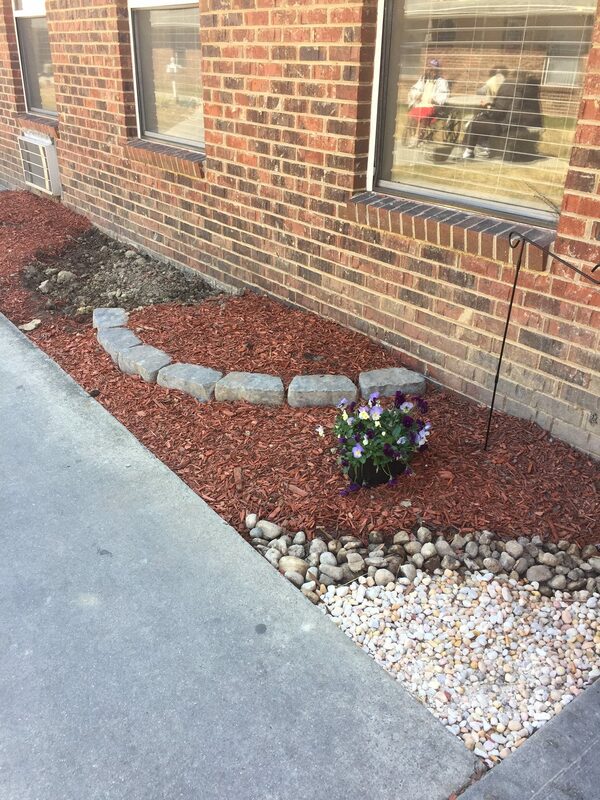 Senior Assisted Living Durham N.C.
Spring and planting season will be here soon enough, but a great garden starts with great planning! 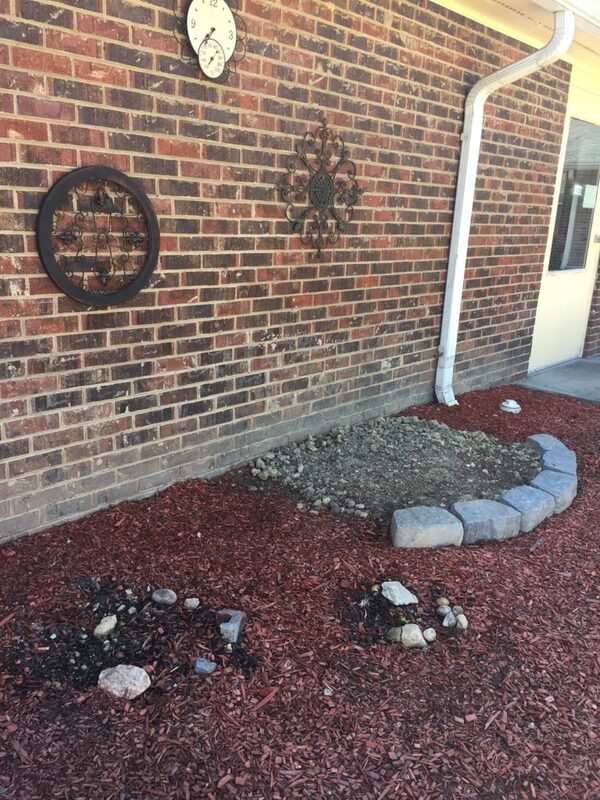 Our goal this Spring is to begin the development of our Friendship Garden in the center courtyard. Our Assistant Administrator Thea has gotten a great start, but we need your help! If you have sun-ovine perennials to divide and share, we’d be overjoyed to give them a new home! 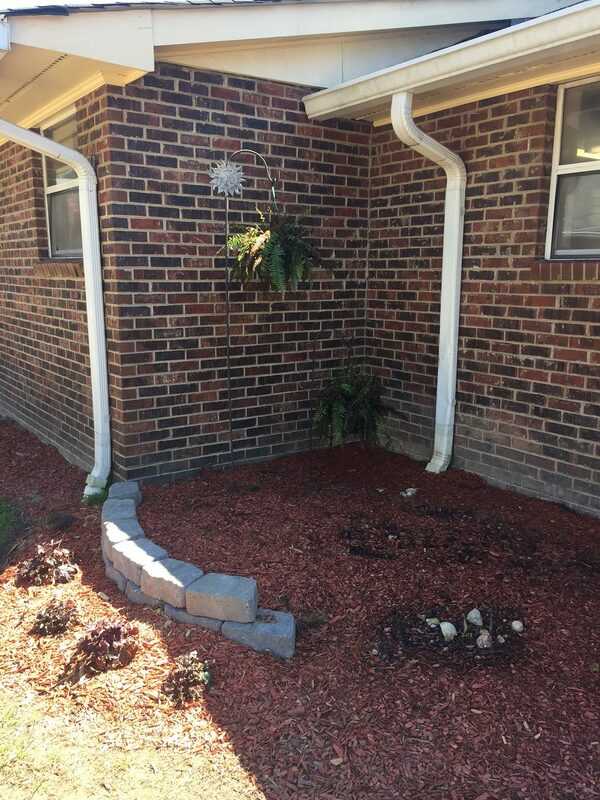 Areas of the courtyard will include: a scent garden (carnations, gardenias, etc. ), memory garden (old-fashioned favorites such as hydrangeas, petunias, black-eye Susans…) and herb garden. 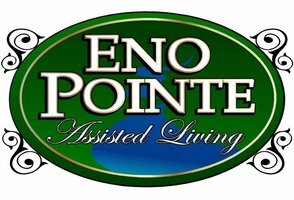 If you need more information, please contact us at (919) 479-5652 or at info@enopointe.com! Feature Friday – Dietary Director, Jorge!Feature Friday – Meet Our Administrator! Feature Friday – Dietary Director, Jorge! Feature Friday – Meet Our Administrator!